Smooth and subtle, big and bolshy, she can – and does – push her voice to its limits throughout the record’s twelve tracks. 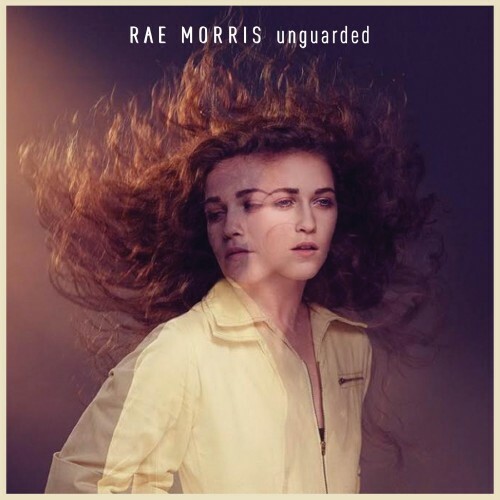 Rae Morris has the potential to be the most loved songwriter in the country and her ascent is one that should be cherished by lovers of innovation and creativity in pop music. Unguarded is a sophisticated debut, steeped in a chilly, if still insulated atmosphere that strongly evokes '80s-era Kate Bush. Purchasing Unguarded from Amazon helps support Album of the Year. Or consider a donation?